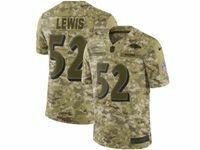 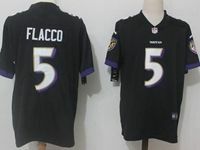 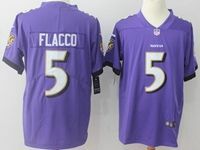 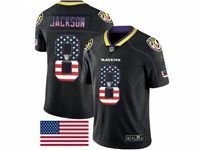 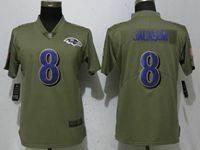 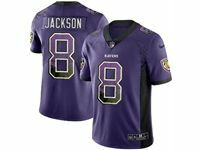 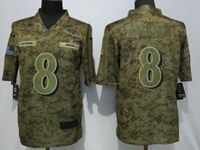 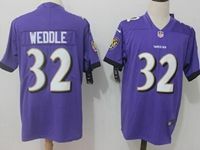 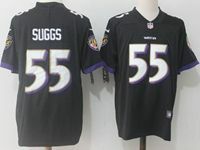 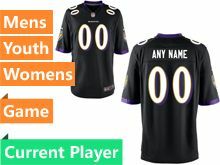 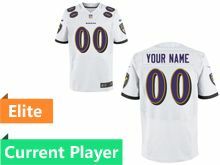 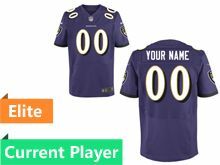 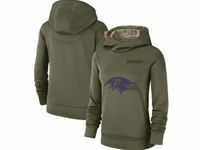 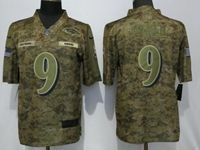 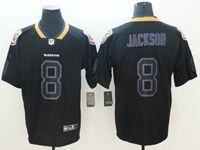 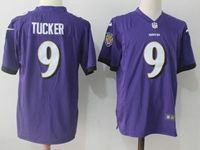 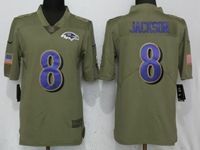 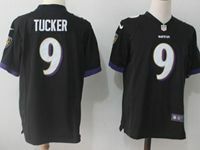 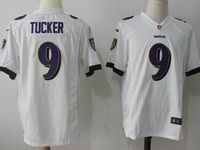 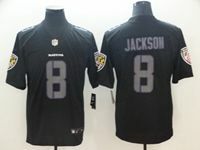 Baltimore_Ravens-FansItems Good Place To Buy A Jersey. Free Shipping Cost. 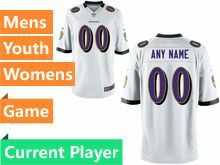 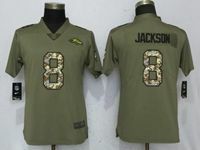 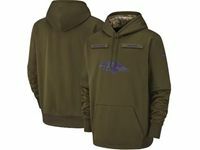 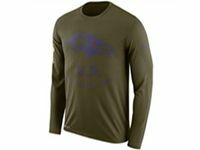 Sort by: All Items New arrivals Recommend Items Top sellers	Price low to high Price high to low Found 297 Products.